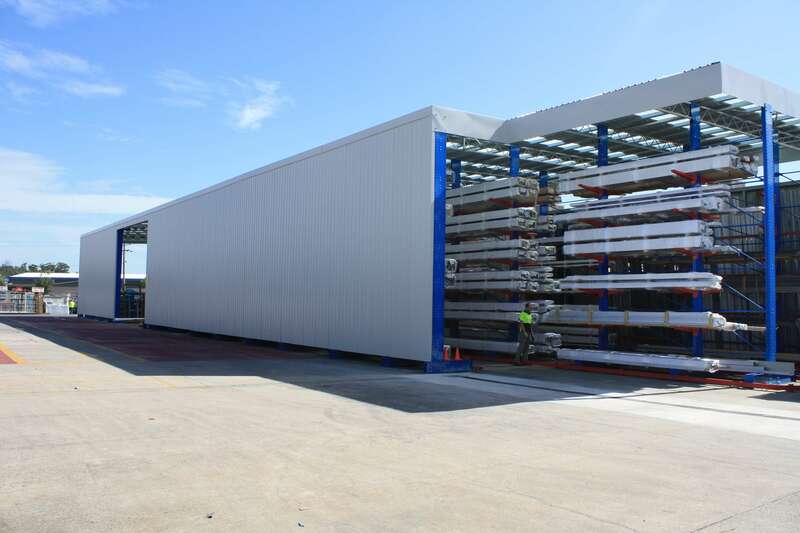 If you’re looking for large and versatile warehouse storage options, a Rack Clad warehouse from BHD Storage Solutions is an affordable alternative to traditional warehouse buildings. Rack Clad refers to a warehouse storage system in which the racks making up the warehouse shelving actually create the framework of the building itself. 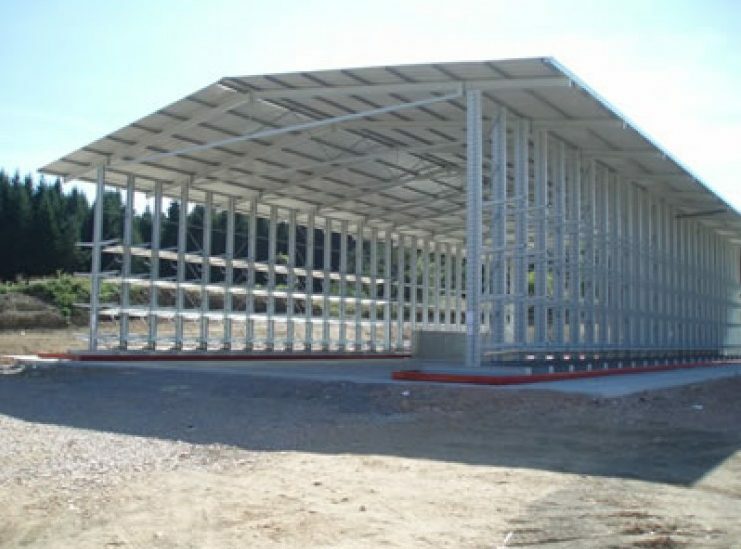 This acts as a substitute for the vertical beams normally used to support the roof and the cladding, protecting the structure and stored goods from the damaging effects of inclement weather. 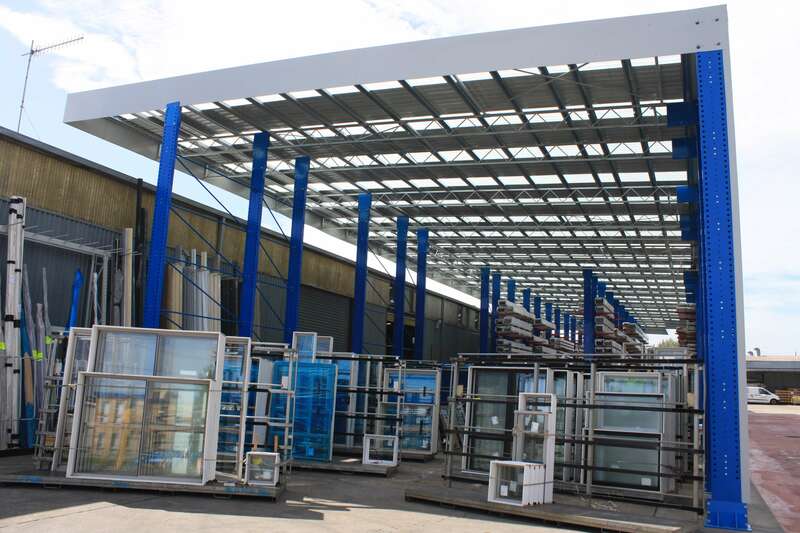 Depending on local restrictions, Rack Clad Storage Warehouses can be built up to 30 metres high, allowing clients to make the most out of the surface area and storage space available to them. 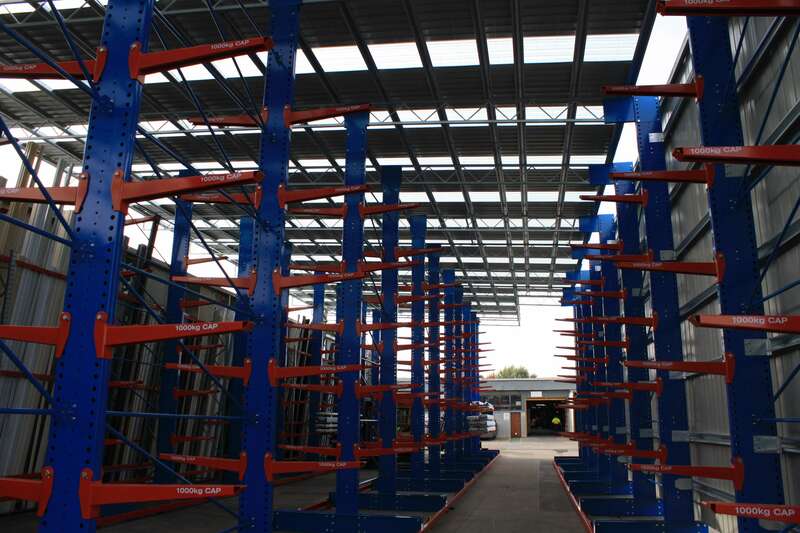 Rack Clad Warehouses offer flexible warehouse storage solutions and warehouse shelving that can be tailored to suit your specific requirements. For clients who desire access to maximum storage space, a Rack Clad System is the perfect economical solution. To find out more about BHD’s warehouse racking and storage solutions in Melbourne, and across Australia, contact us today to receive a free, no-hassle quote.